Just click on the pattern names to take you to the tutorials! I really like the squaring the big circle. How did you do it and do you have a pattern?? It's absolutely stunning!!! If you click on the text underneath the pattern it will take you to the tutorial! :) If you have any problems, let me know! just turned two of them into a potholder,and added petals to make it a colorful fantasy sunflower..Thank you so very much for teaching me an offering this pattern. You are a generous person with a compassionate heart! You are very welcome! I'm so glad you liked the pattern! I bet your sunflower turned out so cute; great idea! WOW!!! Love your tutorials..... they're so clear!!! Many thanks for sharing! I absolutely enjoy the tutorials you have posted! 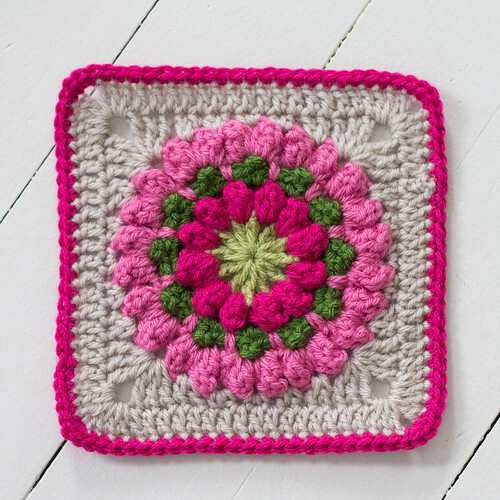 The patterns and colours are amazing and such an inspiration to a beginning crochet-er! 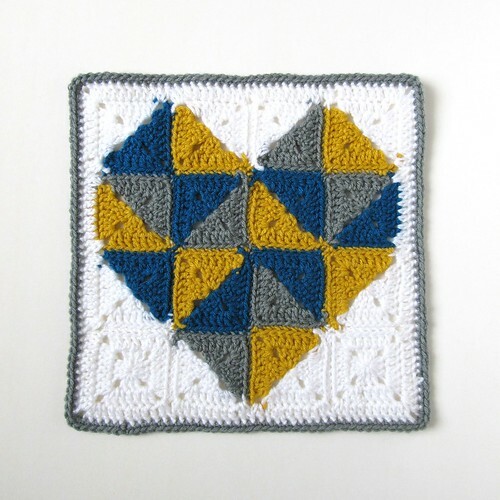 I will continue to keep updated with your blog and fancy patterns. 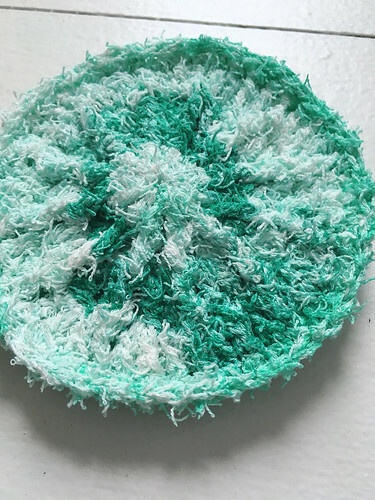 I know I am years late, but I am new to the world of crocheting and followinging the. designers all the same time!! I must admit that there are so many of you out there that I always say to myself how did that many hours go by that fast!! 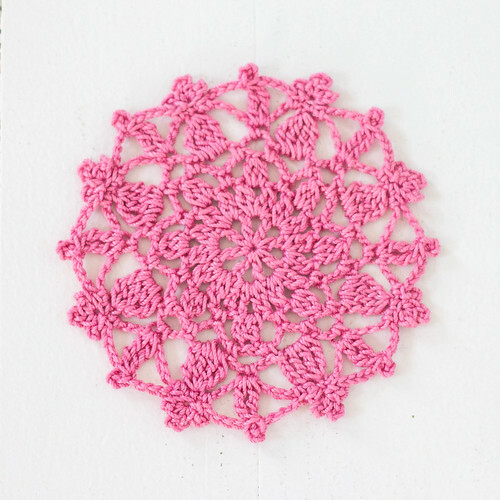 If you ever have any crochet questions, just email, I'd be glad to help! I will def. keep updated with your work! Thanks once again! You're so welcome, I'm so glad you found it helpful and I would love to hear how the blanket goes! If you run into any problems, feel free to email me! 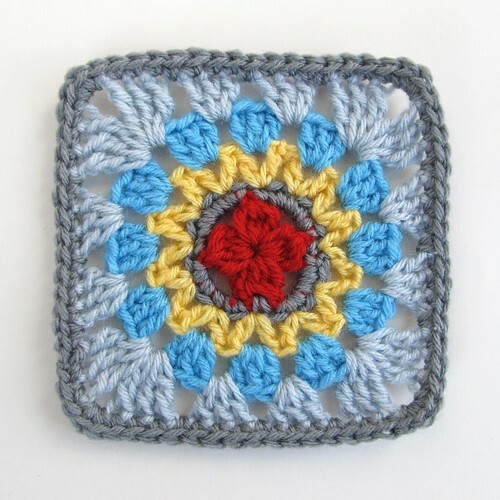 I've been looking for your Forget-Me-Not Scrapghan...and cannot find it! Where is the link, please? 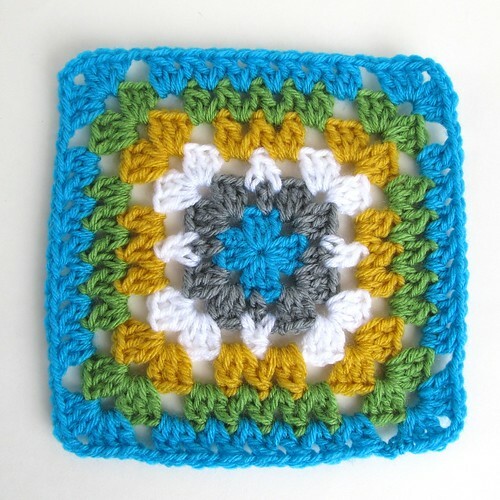 I saw mention of it in article about the Daisy Flower Afghan squares - which are quite unique and gorgeous! 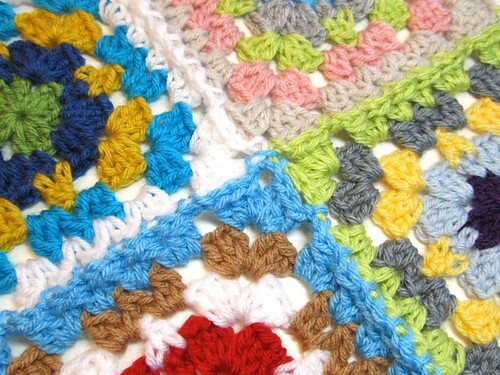 I truly want to find the Forget-Me-Not Scrapghan, though....CAN YOU PLEASE HELP? 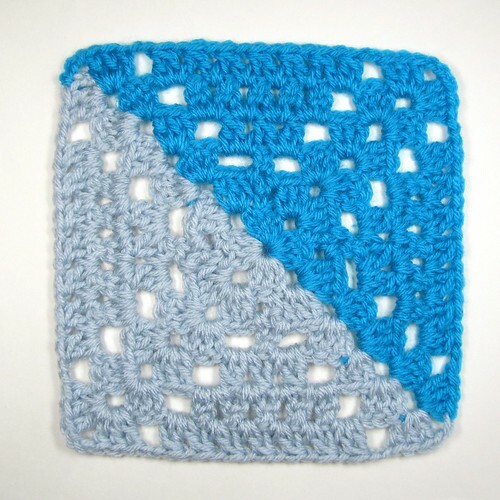 Hi, the forget-me-not block was from a pattern- not my own personal pattern- sorry! !